Properly managing litigation is an attribute of highly accomplished and prosperous businesses. 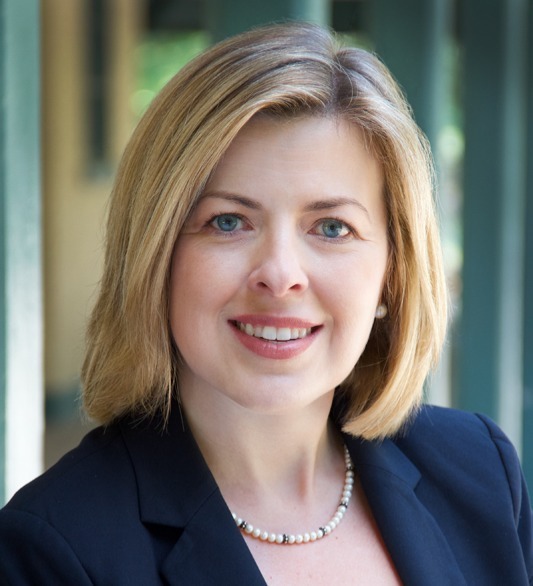 For my clients, I manage their litigation and potential... Read More. 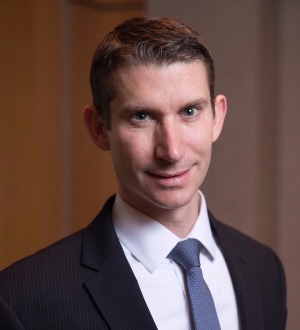 Jeffrey M. Hoffman began his legal career at Lowe Stein in 2004 as an associate attorney and was elected partner in 2013. 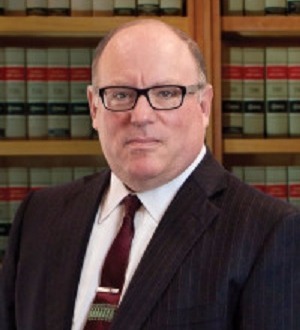 Mr. Hoffman has extensive experience in family law and he has litigated cases and negotiated settlements... Read More. 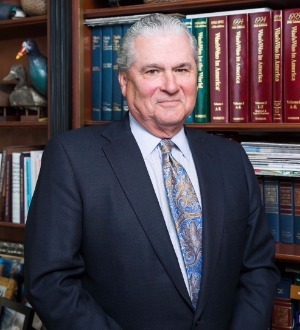 Mr. Lowe is a Board Certified Family Law Specialist with over 40 years of experience handling family law and other civil matters. 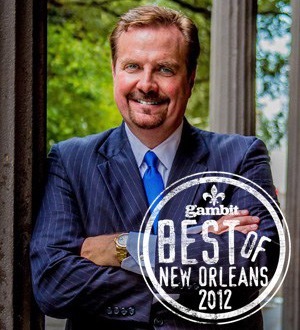 He has distinguished himself as one of the preeminent family law attorneys in Louisiana, and is recognized... Read More. Mr. Prados practices in family law and general civil litigation. 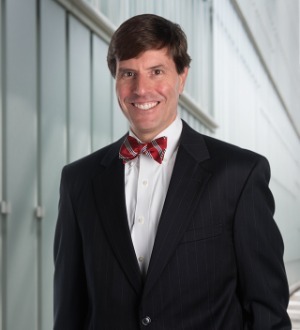 He is a Board Certified Family Law Specialist who represents parties in every phase of matrimonial and domestic law, including prenuptial agreements, divorce actions, spousal... Read More. 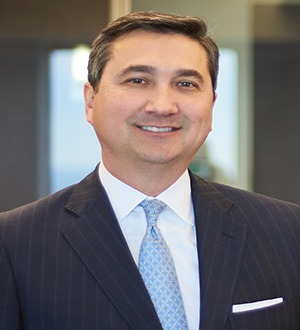 Craig Caesar is an experienced trial and appellate lawyer whose clients turn to him for assistance on a wide variety of complex business disputes and... Read More. Family Law (Family), Insurance Law, Commercial Litigation, Personal Injury Litigation - Defendants, Product Liability Litigation - Defendants... See More. 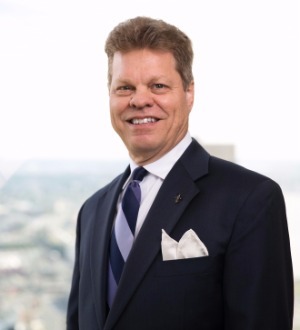 Kermit Tre’ Roux works extensively with insureds, claims adjusters, third-party administrators, and underwriters in the development of strategy and... Read More.